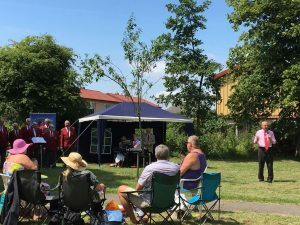 Goldthorpe & Bolton Big Local organised a fabulous event celebrating the life of Jo Cox MP who was tragically murdered a year ago. 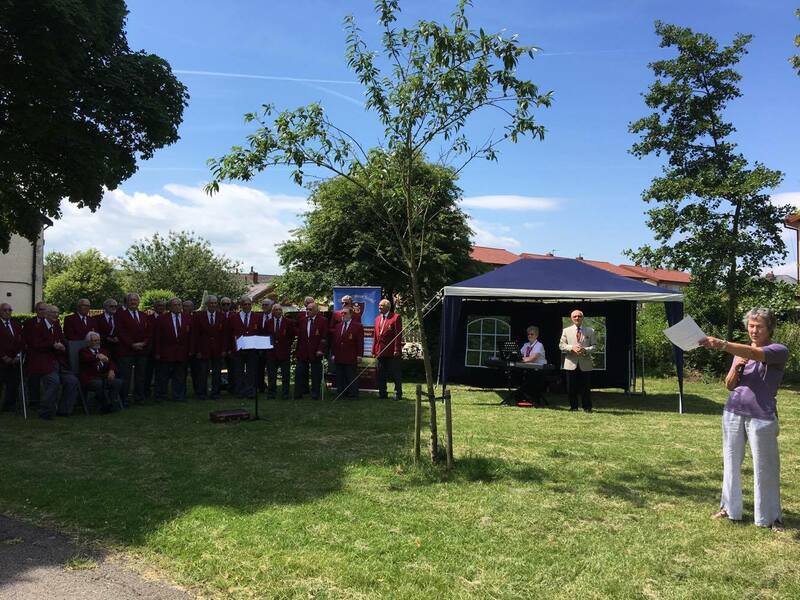 We’d like to say a big thank you to everyone who attended and made it a wonderful event. 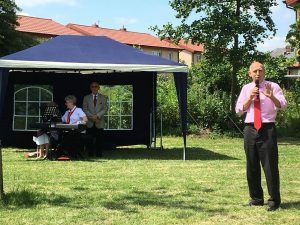 We’d also like to thank John Healey MP, Cllr Charlotte Johnson, Helen Owen (local resident) and Dearne Community Housing for their great support of this wonderful event. 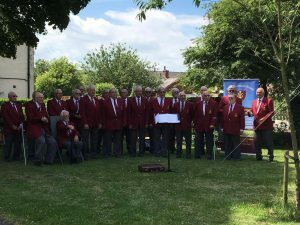 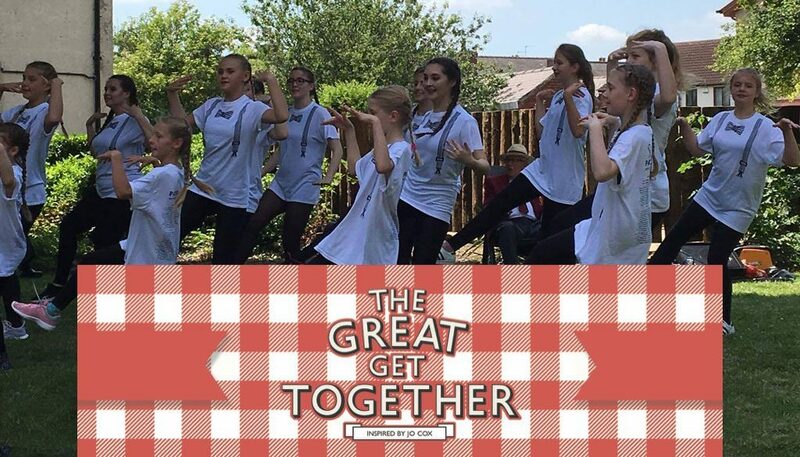 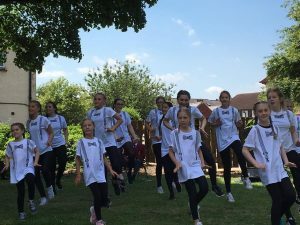 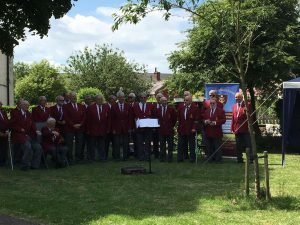 Special thanks go Thurnscoe Harmonic Male Voice Choir, Jim Cooper at Cafe2u and Miss Debbies Dance School for adding to the wonderful occasion. And finally a special thanks to Cllr Pauline Phillips and the beautiful Flower Park in Thurnscoe for hosting this event.